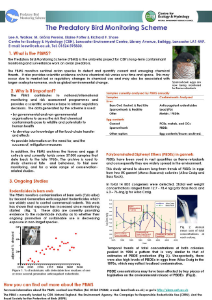 2018 Can post mortem data be used to monitor population health in the barn owl? 2017 Can autopsy measurements be used as health indices to provide early warning of population impacts? 2015 To concentrate or to flux? 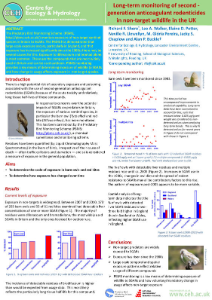 2014 How important are avian trophic pathways for the secondary exposure of predators to second generation anticoagulant rodenticides (SGARs)? 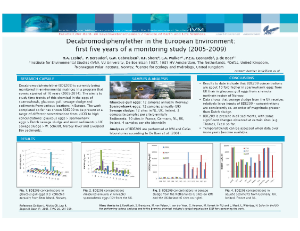 2014 Is shot and ammunition a significant lead exposure pathway in predatory birds in Britain?